With must-have updates, a new edition of the bestselling method that shows how anyone can turn their one simple idea into millions – without lifting a finger! One Simple Idea, Revised and Expanded Edition has been revised and updated to reflect current trends and practices in the industry. 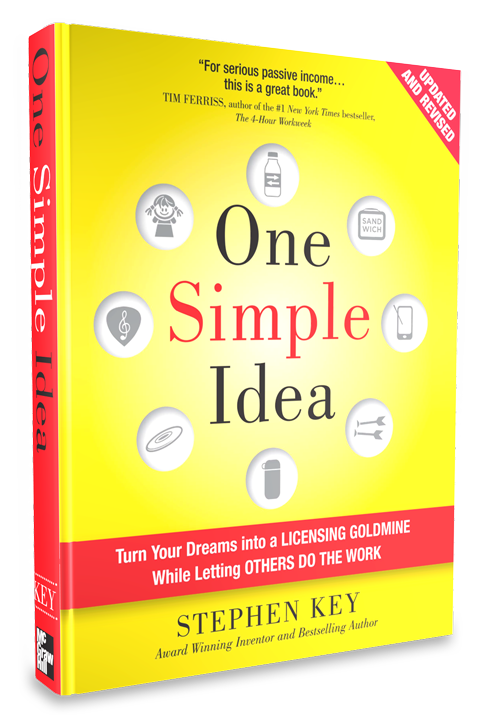 In addition to teaching readers how to turn their ideas into marketable products that companies will want to license, Key expands upon his cutting-edge product development, sales, and negotiation strategies, making note of the new opportunities and technologies available to creative people today. The book also features real-life success stories from people who have used his strategies. Let Stephen show you how to apply a few simple techniques to bring an idea to market! Stephen is the author of the bestselling book series One Simple Idea published by McGraw-Hill. Stephen Key is the leading expert on licensing products for passive income. 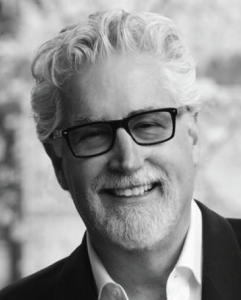 He writes extensively about open innovation, product development, marketing, using intellectual property to profit, and licensing contract negotiation strategy online and in print. After licensing dozens of his simple ideas to powerful companies for several decades, he now mentors and coaches thousands of other entrepreneurs as a cofounder of inventRight. Catch him live! Stephen travels across the United States and the globe to teach inventors, entrepreneurs, product designers, engineers, startups, and national governments alike how to bring their ideas to market with less risk and more success. Check out Stephen’s most recent column with Forbes! Stephen has interviewed top leaders in all types of industries. 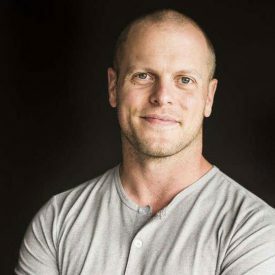 — Tim Ferriss, author of the #1 New York Times Bestseller, The 4-Hour Workweek.